In any business, one of the biggest concerns is the hygiene of your employees and your customers as well. For this reason, Paramount carries all of the latest sanitary products for your restroom facility needs. 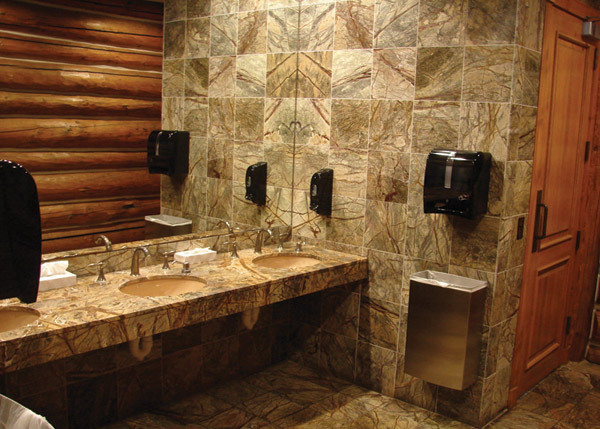 Let Paramount help alleviate any of your health concerns by providing you with a wide array of products ranging from antibacterial soap, toilet tissue, paper towels, and scent dispensers to ensure that you and your patrons are well protected. All Dispensers come free of charge.